Bharti Airtel is offering Samsung Galaxy S9 and Samsung Galaxy S9+ starting from a down payment of Rs 9,900. Airtel is offering Samsung Galaxy S9 and S9+ variants on its Online Store. Bharti Airtel, the country's largest telecom services operator is offering Samsung Galaxy S9 and Samsung Galaxy S9+ starting from a down payment of Rs 9,900. 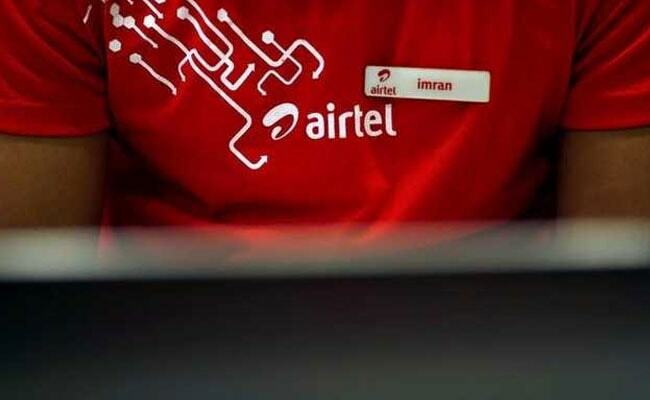 Airtel also has a host of other offers on the high-end smartphone such as instant credit verification and financing, and bundled monthly plans, Airtel said in a statement. Airtel is offering Samsung Galaxy S9 and S9+ variants on its Online Store (airtel.in/onlinestore). The entire Airtel Online Store journey is digitally-enabled and can be completed within a few clicks over a computer or a smartphone/tablet. The smartphones will get delivered to the customer's doorstep. Vani Venkatesh, Chief Marketing Officer, Bharti Airtel said, "We have made it very convenient for customers to own this premium device by removing the price barrier and offering instant and seamless financing. We invite customers to take the benefit of this exciting offer and enjoy a great smartphone experience." Samsung Galaxy S9 (64 GB variant) is available on Airtel Online Store at a down payment of just Rs 9,900 and 24 monthly instalments of Rs 2,499. The monthly instalments have a built-in post-paid plan with 80 GB data (with rollover), unlimited calling, and subscription to exciting content (one-year Amazon Prime membership, Airtel Secure, Airtel TV, Wynk Music). Samsung Galaxy S9 Plus (64 GB variant) is available at a down payment of Rs 9,900 and 24 monthly instalments of Rs 2,799 and a built-in post-paid plan with 80 GB data (with rollover), unlimited calling, in addition to one-year Amazon Prime membership, Airtel Secure, Airtel TV, Wynk Music. Airtel has partnered with HDFC Bank, Federal Bank, Clix Capital and Seynse Technologies to enable the digital experience on its Online Store. Meanwhile, Reliance Jio is offering a 70 per cent buyback offer On Samsung Galaxy S9+ 256 GB variant.